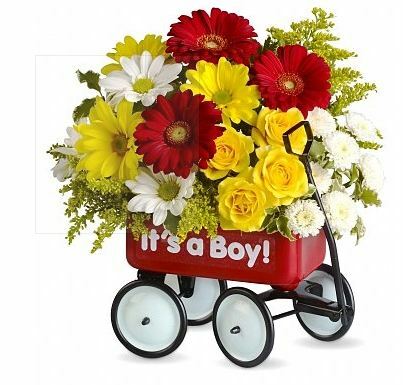 When a new baby is on the way or has arrived, look no further than GiftTree for your perfect gift. Our carefully curated selection of new baby gifts includes options for a baby boy, a baby girl, as well as gender numerous neutral items. 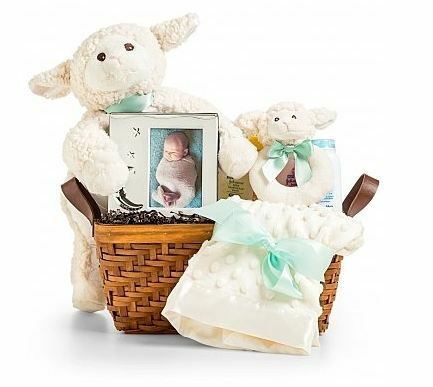 We include practical gifts such as baby clothes, layette sets, and accessories. Other options include bath items, receiving blankets to make a great shower gift. 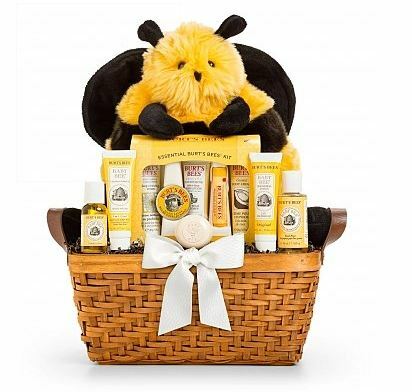 When it's time to celebrate the baby's arrival, try a bottle of champagne, fruit basket, or spa gift. So many choices! Why We Love This Gift: Generally speaking, we love items that are easily shipped from anywhere to anyone. We love the choices - celebrate the baby by celebrating the parent. What To Express in Your Card: Congratulations!